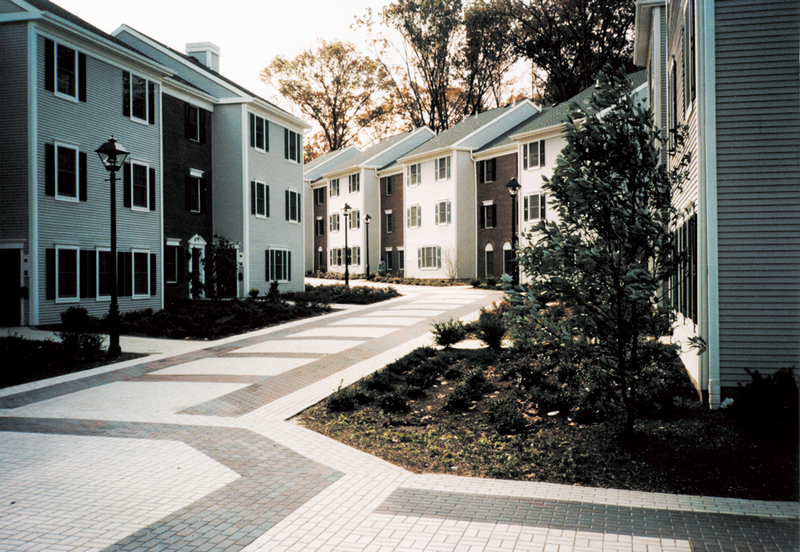 The cluster housing project for The College of New Jersey was conceived to provide two self-sufficient residential cluster “neighborhoods” for a total of 500 students. 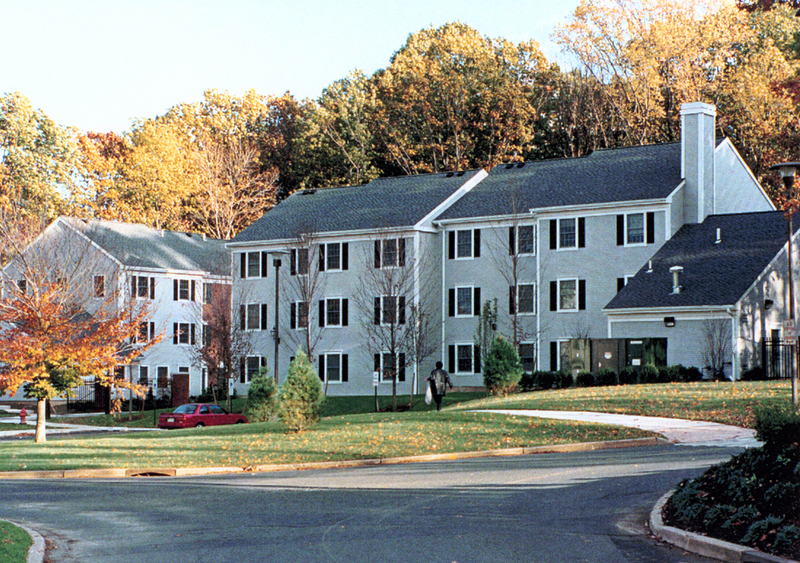 Composed of three-story student dwellings with office, lounge, and laundry support facilities, each cluster is organized around a central pedestrian street with intermediate courtyards. Structured as a Design-Build project, this $15,000,000 project was fast-tracked in less than a year to meet the move-in date for the opening of the school year. This project has been recognized as a unique prototype facility, and has attracted national interest in its concept and execution.